NEW! 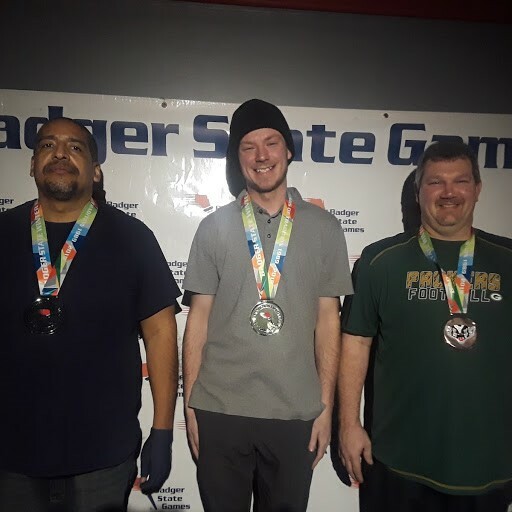 In 2019 all adult singles and scotch doubles will offer prize funds !!! Minimum $2,000 Added and Guaranteed ! The Draw will be posted on www.compusport.us by Thursday evening. 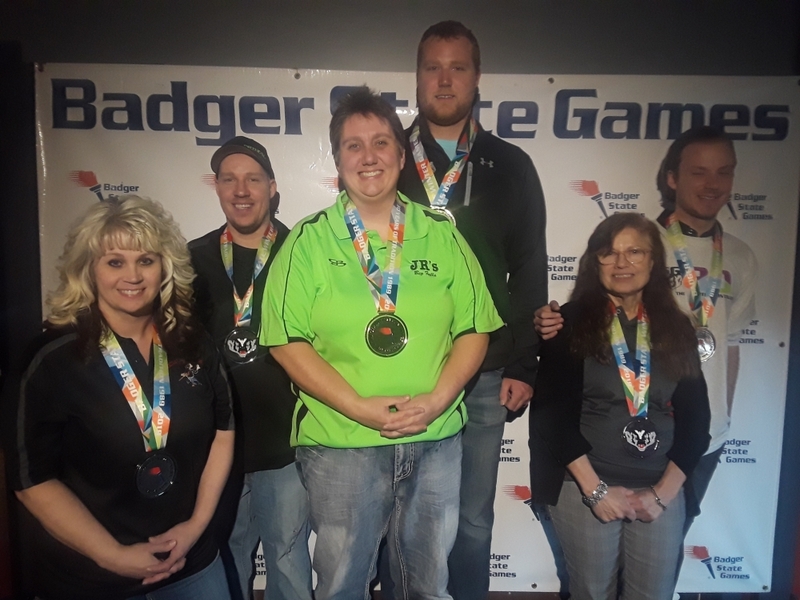 Discounted event hotel rate of $70 + tax by using the Code: “BADGER STATE GAMES” – reserve by February 1, 2019 or before block is filled. 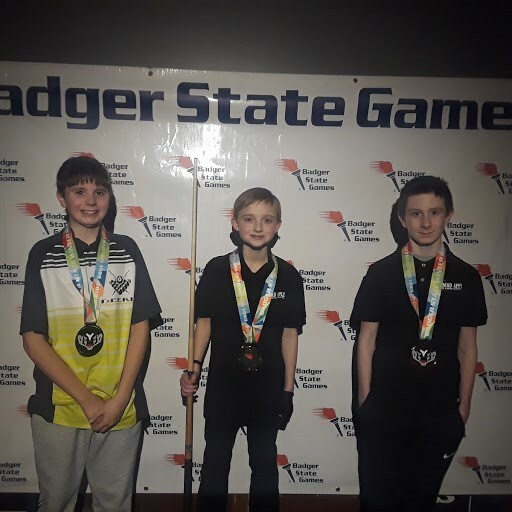 JUNIOR DIVISIONS OPEN TO WI/MI/MN/IA/IL residents that meet the age requirements – cannot turn 19 on or before December 31, 2019. 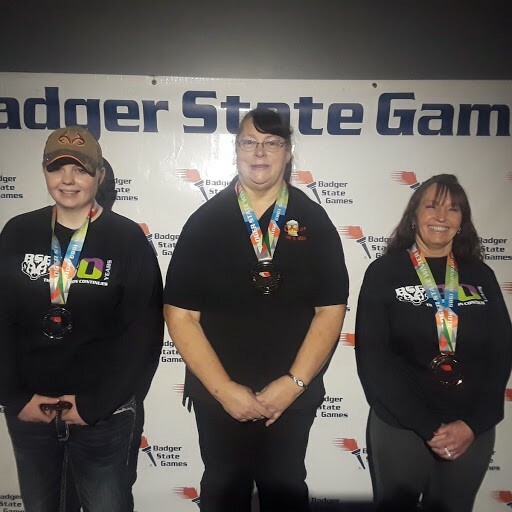 NATIONAL BENEFITS: Billiards is a participation sport at the 2019 State Games of America in Lynchburg, VA ! 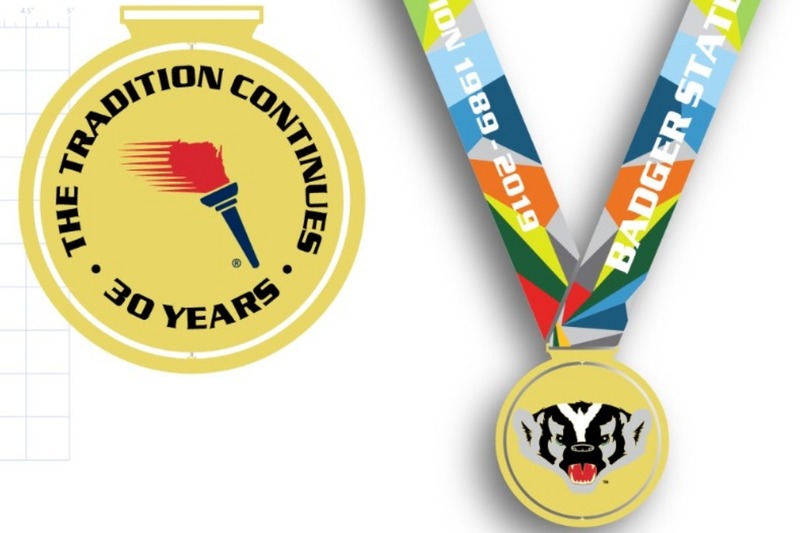 This means you are just required to participate in the Badger State Games to Qualify and don't need to medal. Anyone can compete! All GREENS FEES will be collected at player check-in the day of the tournament. Cash only please. 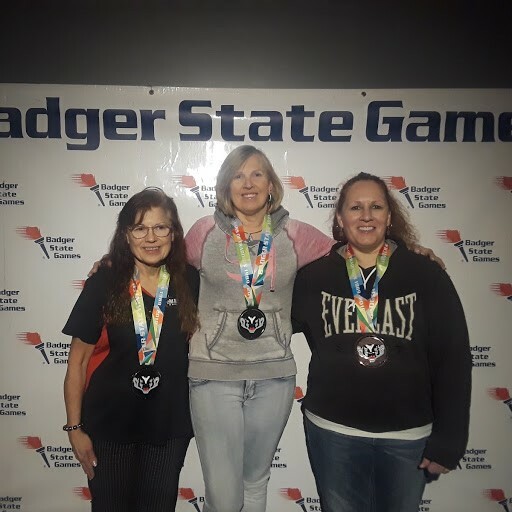 Registration Form: billiards All athletes MUST sign the Badger State Games Athlete Waiver online during registration or on the printable registration forms at check-in. NOTICE: Scotch Doubles competition may not conclude on Friday night, February 15. SD competition would conclude with matches scheduled on the weekend when players are available within Singles competition scheduling (no conflicts with Singles play). ONLINE: Match times, flow charts and results may be viewed at www.compusport.us prior to and during competition. Best place to view the event & how much you can see: All the games and best place to view is from the spectator seating. Seating Available or bring your own chairs: Spectator seating will be available and be adjacent to each pool table. NO COACHING DURING A MATCH WILL BE STRICTLY ENFORCED. Any communications of any type between players and spectators during a match is strongly discouraged. Admission Fee: Free admission for spectators. Concessions: Mad Apple Billiards offers a great full-service, sit-down restaurant and bar! Carry-ins allowed (food &/or drink): None allowed. Merchandise: Some billiard-related product will be available for raffle. Are Signs or Noise makers allowed: No. NOTE: Races in ALL divisions are subject to change according to # of entries! ** Junior Singles may not turn 18 on or before December 31, 2019. 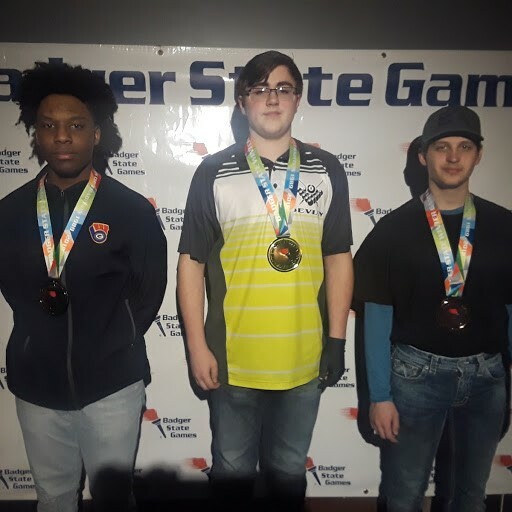 Top 2 boys in each age division qualify for the 2019 BEF Junior Nationals Boys divisions. All girls entered automatically qualify for the 2019 BEF Junior Nationals Girls divisions. *** If 16 or more Scotch Doubles teams, Commissioners will split competition into two divisions (Upper and Lower) based on overall team skill levels – as determined by the Commissioners. Scotch Doubles Team maximum: 1200 my pool stats. A Scotch Double team is comprised of one male and one female. Any age is eligible. Scotch Doubles competition may not conclude on Friday night, February 15.SD competition would conclude with matches scheduled on the weekend when players are available within Singles competition scheduling (no conflicts with Singles play).  9:00am – Continuation of play in all divisions if necessary. Open to amateurs only. Junior-aged players may partner with adult in Scotch Doubles Team divisions. Each player enters on only one Scotch Doubles (male/female) team. Mad Apple Billiards is a non-smoking venue. 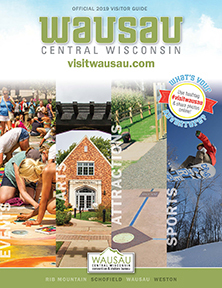 THIS EVENT IS OPEN TO WISCONSIN, ILLINOIS, IOWA, MINNESOTA, AND MICHIGAN RESIDENTS WITH AMATEUR STATUS ONLY. Double-elimination 8-ball world-standardized rules (WPA/ACS/BCA) will govern the tournament. See rules at: www.americancuesports.org, and www.wpapool.com. Play on 7-foot Diamond tables with red circle cue ball (minimum of 18 tables onsite). Flip for break/Alternating break/rack your own. Individuals may enter only one Singles division and only one Scotch Doubles team division. Players on a team alternate each shot. The alternating team breaks; either team member may break. original rotation must be restored on their next turn. Note: It is permissible to inquire as to whose shot it is at anytime without fear of a coaching foul. Any further discussion when the team is deemed to be “at the table” will result in a FOUL. Men and women may wear polo/golf-style or button-down-style shirts with a conventional fold over collar. Men may also wear dress shirts with Henley collars or tuxedo shirts with appropriate formal necktie. Women may wear dress blouses. One exception! 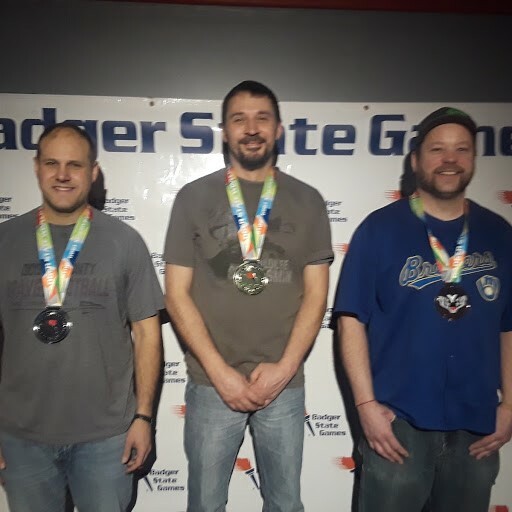 The Official 2019 Badger State Winter Games T-Shirt. Men/Boys must wear long pants, either dress pants or neat, clean, casual pants including jeans. Women/Girls may wear dress pants, capri-style pants or neat, clean, casual pants including jeans. Women may also wear culottes, skirts or dresses of conservative length. Men, women and juniors must wear neat, clean, close-toed shoes at all times. Should a player require a footwear exception for medical reasons, the player must provide a letter on official letterhead from his/her healthcare provider prior to the tournament.